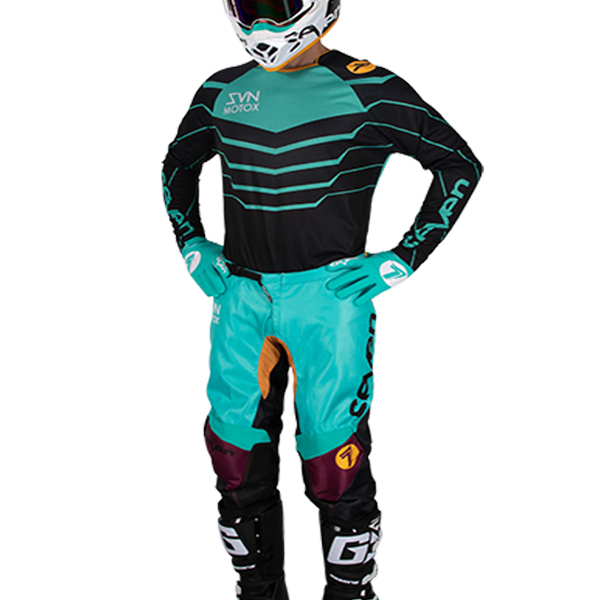 The new line of Seven MX Annex gear is one of the best motocross gear combos on the market and are equipped with revolutionary features that make the Annex Exo gear a must buy. 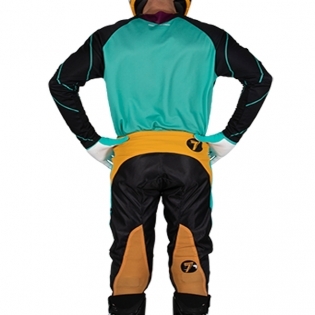 The Seven MX Annex Gear combo comes with a state of the art jersey and pants to keep you looking fresh during your 2019 riding season. 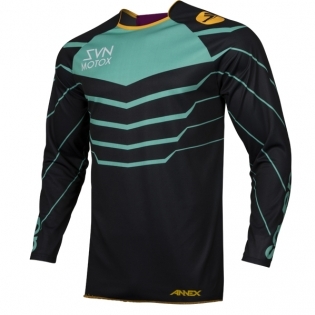 The Annex jersey has a perfectly tailored athletic fit that helps eliminate bunching, and reduces the excess bulk unlike other jerseys on the market. 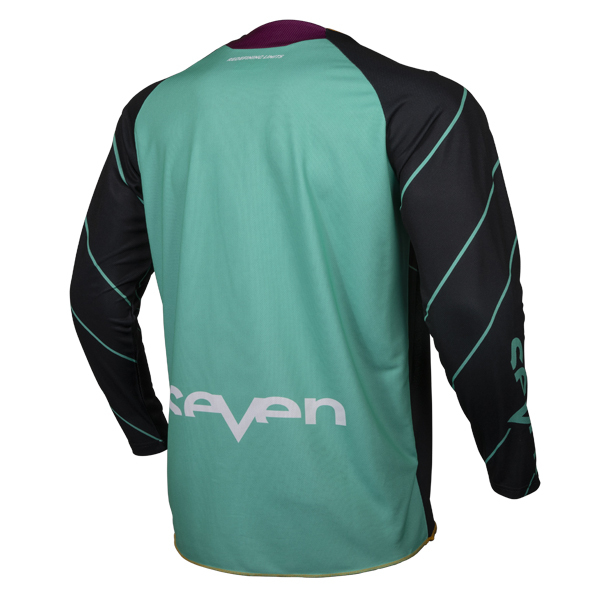 The Seven MX Annex jersey is designed with a moisture-wicking polyester material to help reduce body heat, and keep you performing at your best. The sublimated graphics on this motocross jersey will last all season long thanks to its fade resistant properties and keep you looking your best on the track, or in the desert.